The Customer Center is where your contacts can log in and view invoices, review their purchase history, update their credit card details and change their login information. You need a ONTRAPORT account that is Plus level or higher to have membership functionality and an integrated WordPress site. At 0:53 of the video below, we cover the Customer Center functions. This video shows a sample customer center at 1:02. 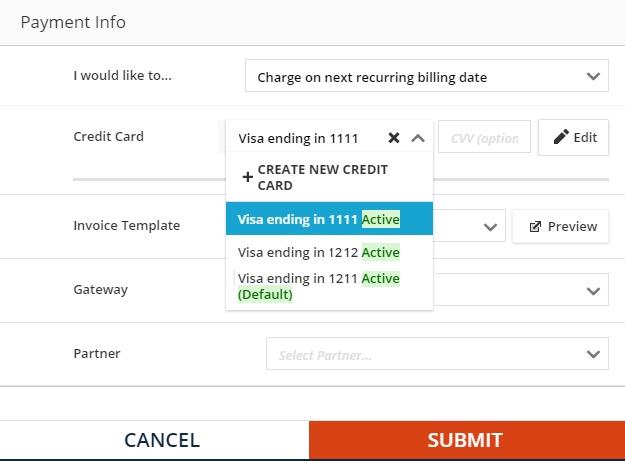 Solution: In the welcome Step Sequence make sure you use a Rule Step to grant the membership in the site before the email with the merge fields. 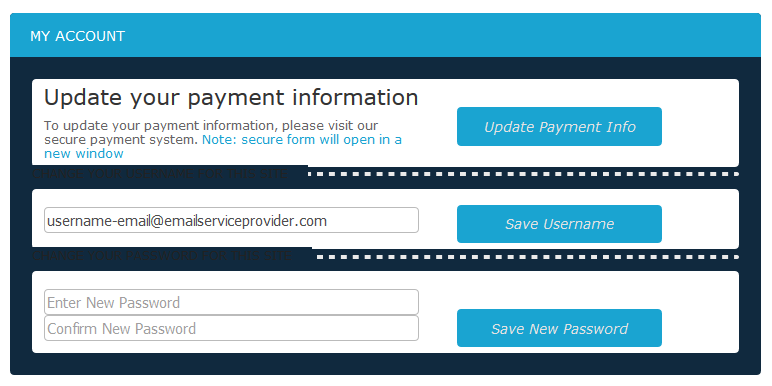 Solution 1: If you’ve un-hosted and re-hosted your WordPress site while you’ve had customers with logins, be sure to send your customers an email with the merge fields for their new login credentials once you’ve re-hosted your WordPress site. Solution 2: Check the access levels of your WordPress pages. If contacts don’t have the proper access level, they won’t be able to log in. Solution 3: Update PilotPress. Grabbing the latest version of the plugin may fix the issue. Solution 4: If you are using a redirect plugin with the PilotPress plugin simultaneously, disable the redirect plugin. 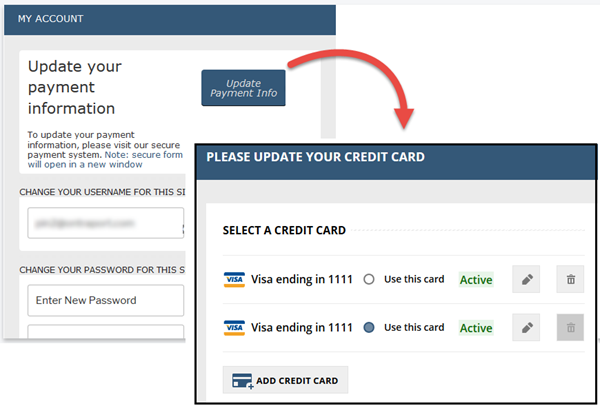 Solution 5: The post login redirect page that you have set up may have the wrong access levels set. Verify and update the access levels if necessary. Yes Please make this a priority as I use optimize press and would like to place the CC into a OptimizePress (OP) template page. currently is creates a page that I can't convert to OP. 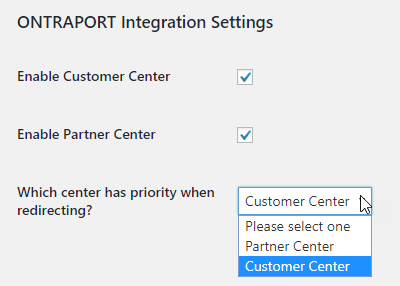 I agree that it would be great to load the Customer Center and the Partner Center from short codes. pages don't use my custom design. I would like to know whether I can have more than one type of membership program on the one website and URL using pilotpress. If so... under settings where it says... "
Add newly registered WordPress users to your ONTRAPORT contacts"
and What tags should they have? and What sequences should they be on? .... How would I distinguish which membership program ? In fact how would I distinguish between membership levels? Ideally, I'd love for my members to see that there are more programs and service offerings available, that they may not have yet purchased. Hi Nomiki - You would set up your various membership levels in ONTRAPORT and then add the membership levels to Contacts using Rules or Sequences. Our Knowledge Base article on that process is here: Creating Membership Levels and then here for adding members to those levels: Add Members and Release Content. The setting in WordPress Admin > Settings > PilotPress was recently added as some clients wanted the ability for people to sign up at their WordPress site. They then use a Sequence or Tag to act on them in ONTRAPORT. What I've seen most often is a "Basic" or "Free" access level being given to these Contacts, then a drip mail campaign to encourage them to upgrade. Is there a way to add a Cancellation Button on the Customer Center that updates a custom field so we don't have to lead with customer cancellations in a manual way?? ?